The BIRD family charms with its countless expressions. The bird has two separate parts, the head and the body. The body can be turned upside down, so you can choose between having a girl or a boy bird. The head can be tilted and rotated in countless different ways. Happy or sad, curious or playful – you get to choose the mood. 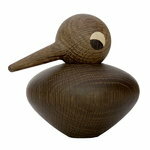 The BIRD is a truly charming design object. 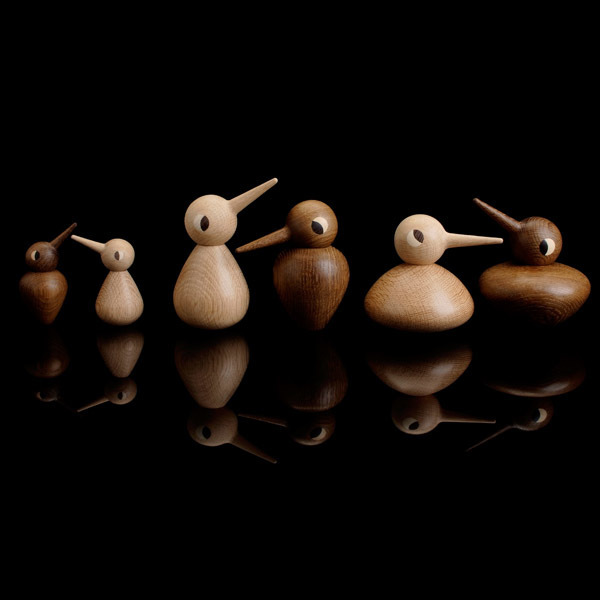 Kristian Vedel designed the BIRD in 1959 and it soon became a popular design object. 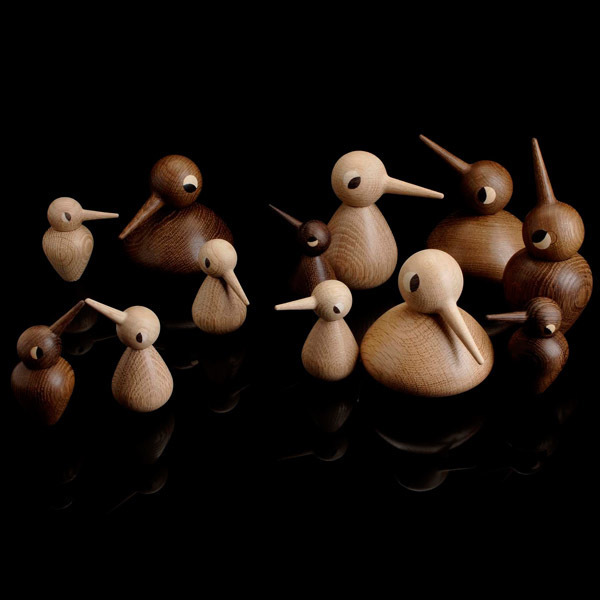 Available in three sizes, it is handmade by a small wood turner in Denmark and it is produced only out of the highest quality smoked and natural Danish oak wood. Kristian Vedel (1923–2003) was a Danish designer, who also worked as a teacher and lecturer. 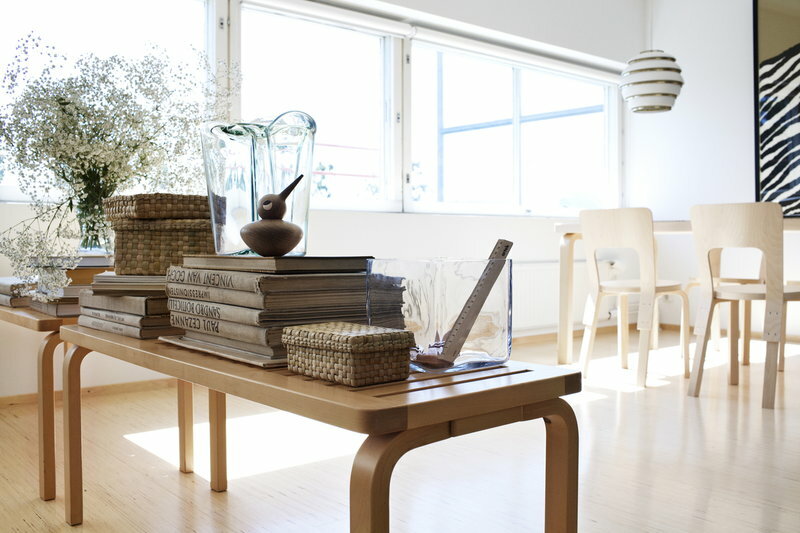 In the 1950's, Vedel was part of the Scandinavian design movement together with fellow nordic designers and manufacturers. 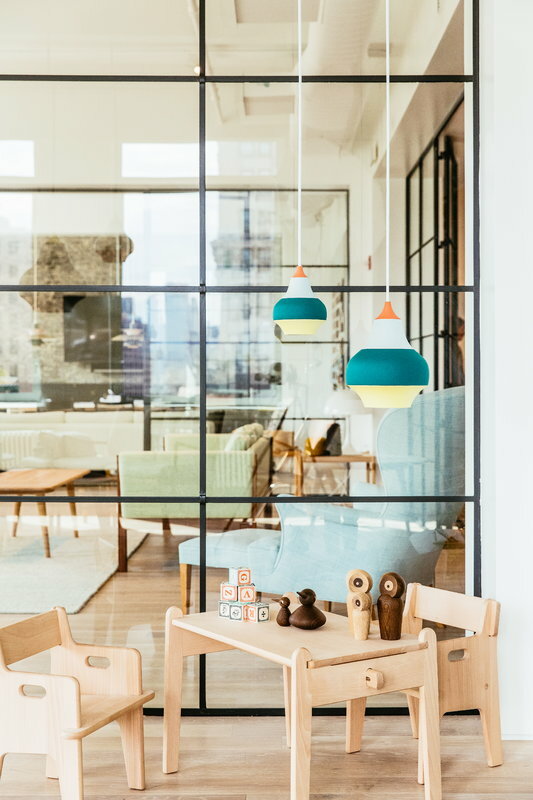 Vedel was inspired by a Danish architect Kaare Klint and the Bauhaus school in Germany which emphasized the importance of functionalism and handicrafts. 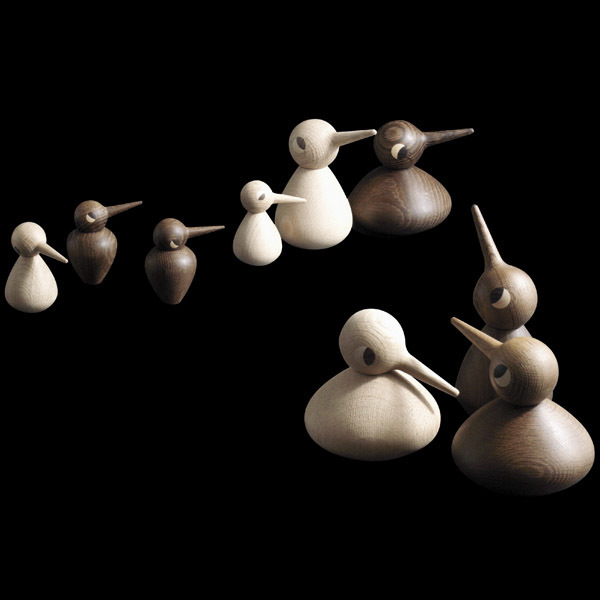 Creative use of materials and ergonomic and functional requirements can also be found in Vedel's work. Kristian Vedel received numerous awards, among others the silver and gold medals from La Triennale di Milano.